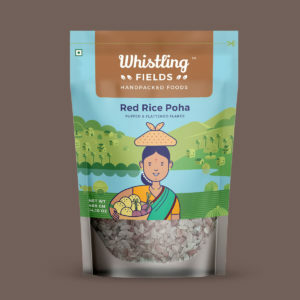 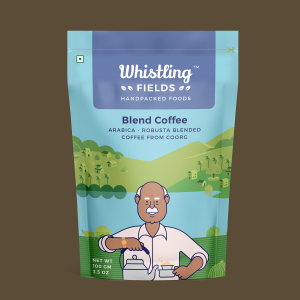 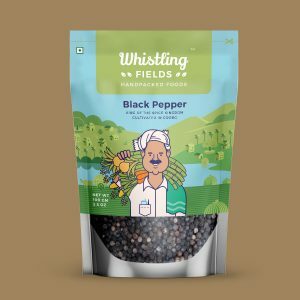 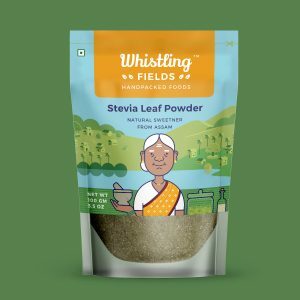 Whistling Fields is the story of small idyllic village in Southern India. 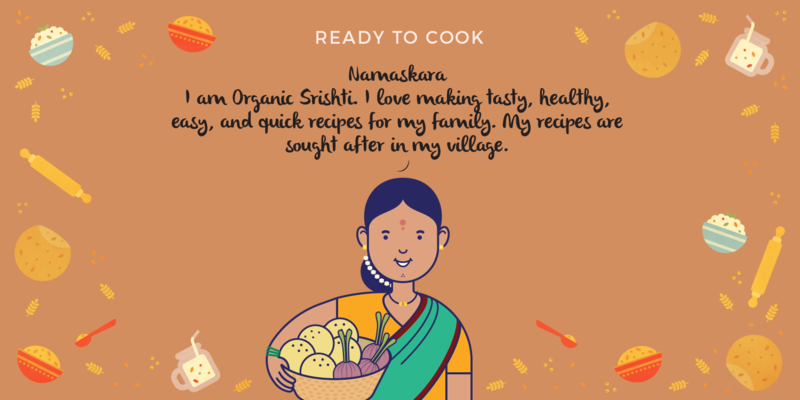 This small farming community has been following the age-old traditional practices of living. 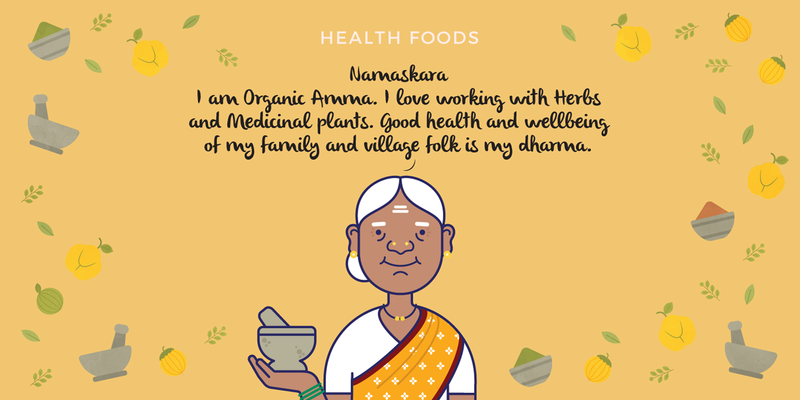 People here, have learnt to work with nature, and have accepted sustainability as part of life. 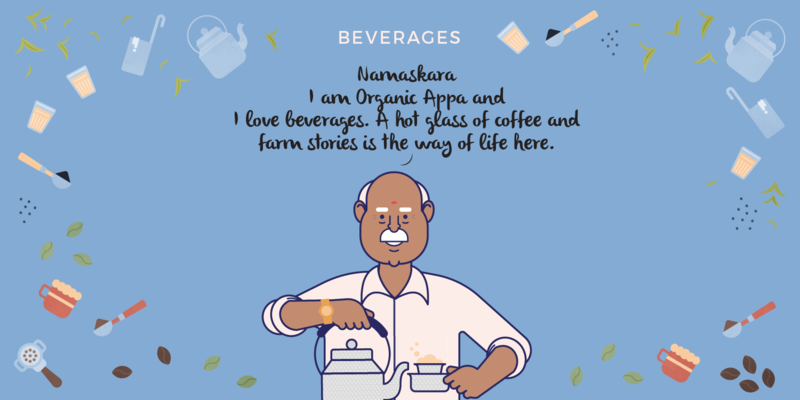 This story revolves around a simple, humble and a wise farmer called Organic Anna and his loving family. 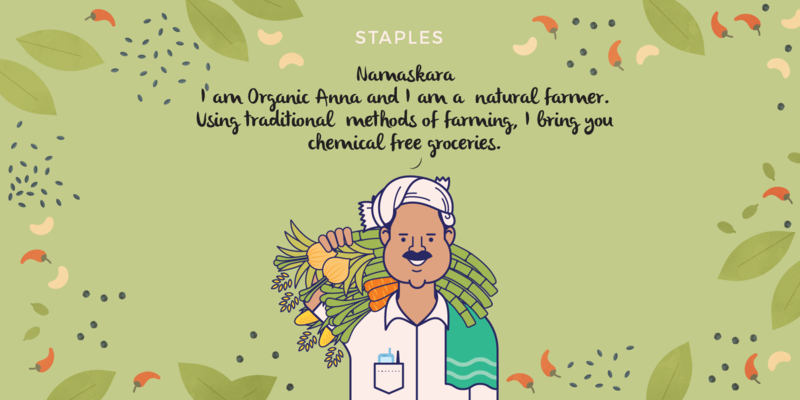 Organic Anna lives with his wife Organic Sristhti, and his parents Organic Appa and Organic Amma. This loving family has been a vital part of this village and its rich farming heritage.